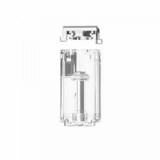 Two different kinds of capacity of Joyetech Exceed Grip Cartridge are available for you—3.5ml e-liquid capacity, which adopts the 0.8ohm mesh coil that cannot be changed, for smooth vaping flavor, and the 4.5ml e-liquid capacity that does not utilize the coil. 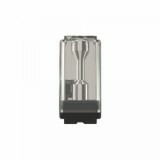 Joyetech Exceed Grip Cartridge is specially designed for the newest Joyetech Exceed Grip Starter Kit. Two different kinds of cartridge are available for you—3.5ml e-liquid capacity, which adopts the 0.8ohm mesh coil that cannot be changed, for smooth vaping flavor, and the 4.5ml e-liquid capacity that does not utilize the coil. 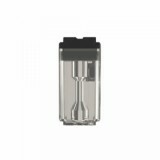 Moreover, the 4.5ml Exceed Grip cartridge is perfectly compatible with the Joyetech EX-M Mesh Head. 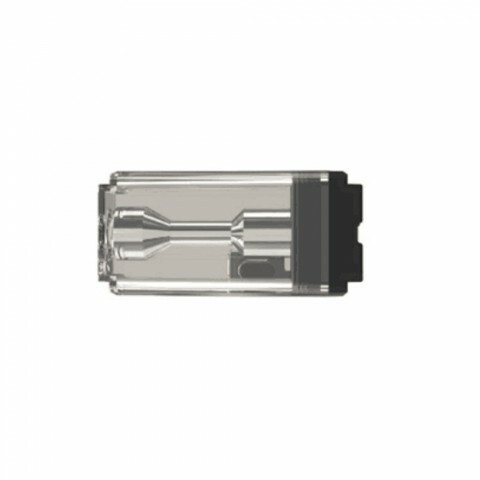 Come and get these two cartridges for different vaping. 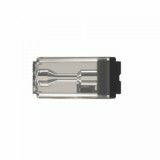 • The 0.8ohm mesh coil of 3.5ml cartridge cannot be replaced. • No e-juice included, you have to buy it separately. 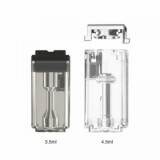 • Joyetech Exceed Grip Starter Kit and Joyetech Exceed Grip Battery are also available in BuyBest. 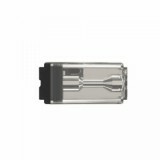 • You may also need Joyetech EX-M Mesh Head. 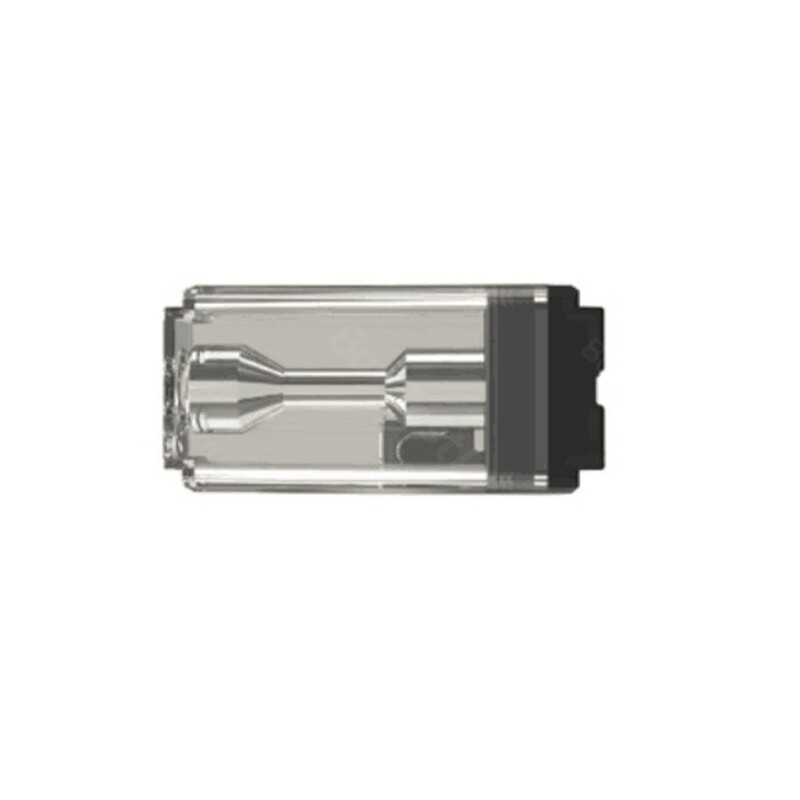 And the Exceed Grip is perfectly compatible with the Joyetech EX-M Mesh Head.